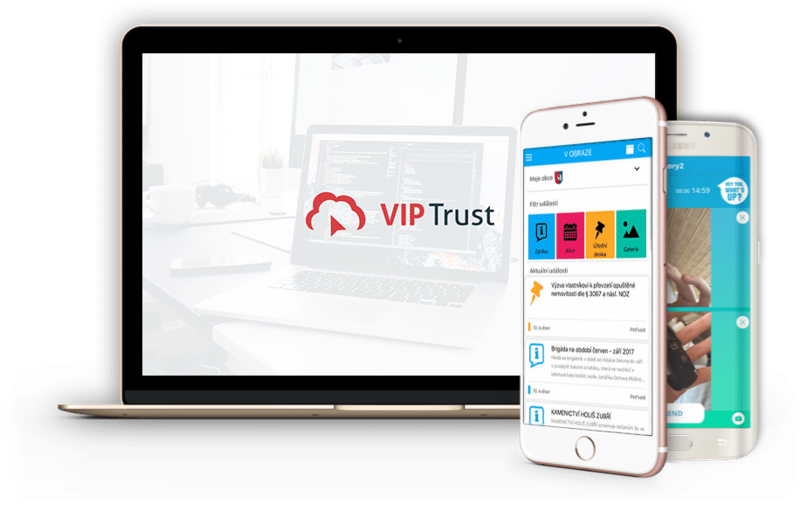 Homepage | VIP Trust s.r.o. We are on the same wave, we recognize the same values, we support each other, we are fair, we love challenges. We are 100% reliable and communicative; any promise is a major commitment for us. We are constantly learning new technologies to improve further and to be able to provide high-end services. We love more demanding tasks, we love setting trends and suggesting tips for improvement. You have set our processes and also automated most of them; now we can see better our work and we solve issues more quickly. Are you ready to do with us?